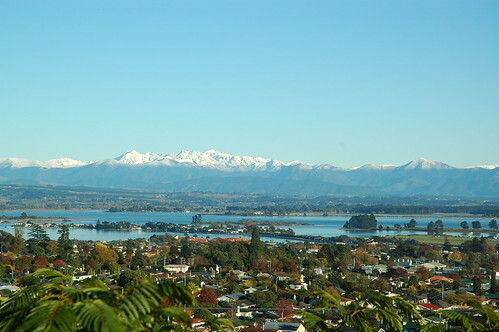 Stoke is located half way between Nelson & Richmond. 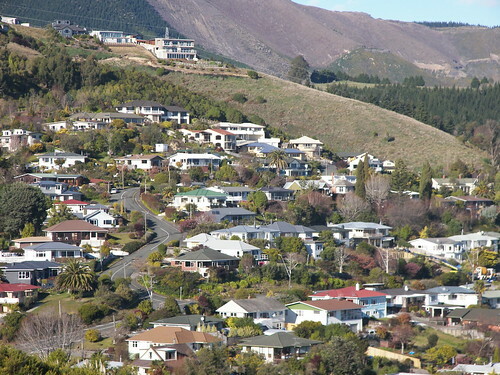 On account of its central location, the suburb is popular with families who want to be in a midway location. One of the main reasons for the suburbs popularity is the ease of access and great collection of all age learning institutions located here. 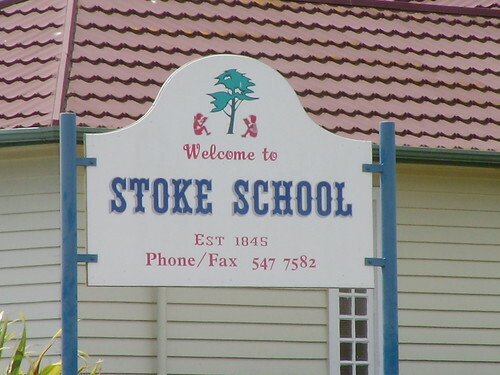 NZ’s Second Oldest Public School is in Stoke. There is a co-ed college, Nayland College, a co-ed intermediate, Broadgreen Intermediate, 4 x Primaries, Nayland Primary, Stoke Primary, Birchwood Primary and skirting the north eastern suburb boundaries Enner Glynn Primary. Pre-Schoolers are catered for just as adequately with Birchwood Free Kindergarten, Enner Glynn Playcentre, Nayland Free Kindergarten, Stoke Free Kindergarten just to name a few. Many years ago when Nelson had a main railway line, it passed right throught the middle of Stoke in a north / south direction. 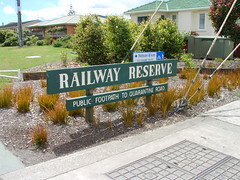 The remnants of that old railway line, minus the line’s steel railway itself, now form whats locally know as The Railway Reserve. It’s definitely a feature of our suburb. If you have a property in Stoke that backs onto the Railway Reserve then that generally ensures a better price than another equivalent home that does not. 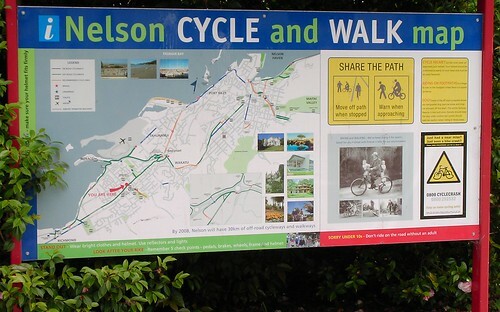 The Railway Reserve joins a total of over 25kms of walking & cycle tracks that the council has developed in the wider Nelson area. 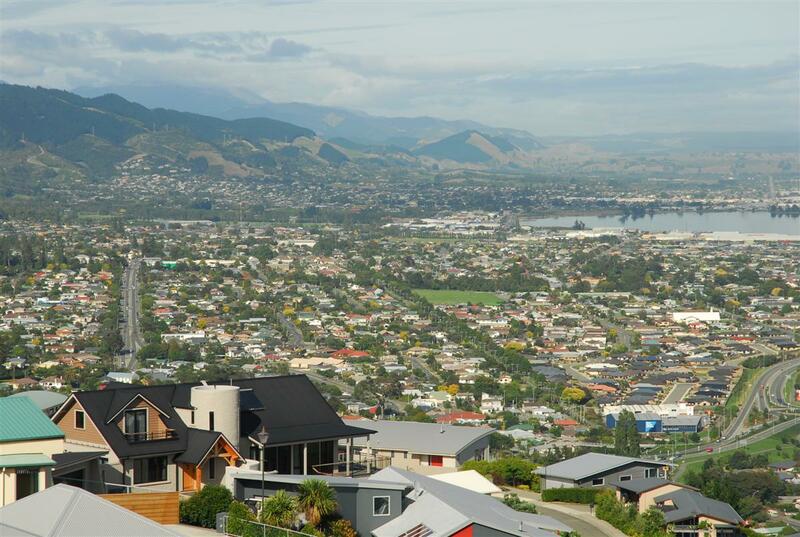 And in keeping with the Nelson City Councils neighbourhood goals……..
…we have ample places to enjoy the great outdoors in our suburb. In recent years many new sub-dividsions have sprung up and now offer home buyers new homes to compliment the traditional style popular here. Work has just commenced on a proposed 500 lot sub-division in Marsden Valley so we will soon be welcoming a lot more people to Stoke. Daily staples can be purchased from 2 main supermarkets, a New World and a Countdown that opened in 2008. 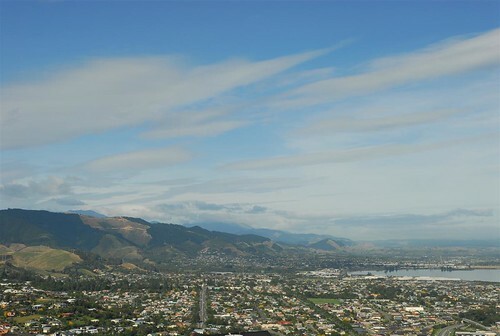 The main shopping centre is near Isel Park and the main car parking area is in Strawbridge Square, with entrances off Songer St, Putaitai St and Neale Ave. The closest local sport grounds to the shops is Green Meadows and theres also the Stoke Bowling club next to the Tennis Courts. There is a branch of the Westpac Bank located in Stoke, and obviously we have a local Post Shop. There are cafes, and a choice of Hotels like the Turf, and the Honest Lawyer. The neighbourhood dairy is open late like the Countdown Supermarket. 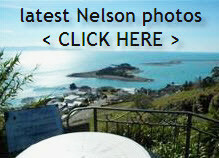 A Public Transport service is provided for by Nelson’s Suburban Buslines, as the last trains stopped going through Stoke in the 1950’s. 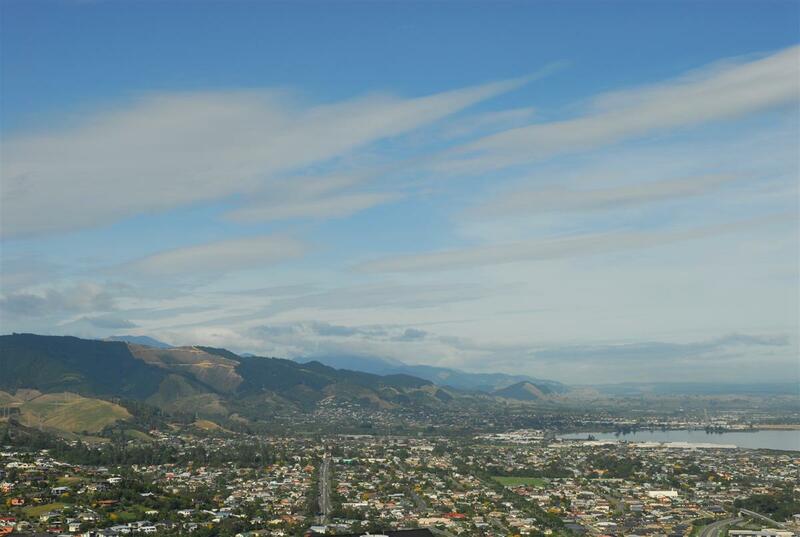 Regular services, 7 days a week, to Nelson in the North and Richmond to the South allow easy access to all of the Nelson/Stoke/Richmond coastal corridor. Many people bike to work as its just a short cycle, mainly on the flat. Taxis are also found in most parts of the shopping centre area and a Taxi pick-up telephone is also available. Many cafes and restaurants are scattered throughout the area, and even those in neighbouring suburbs are only 5-10 minutes drive away at most. Our largest sit down locations would be Squires Cafe, the Honest Lawyer Pub, The Orangerie Restaurant at the new Grand Mercure Nelson at Monaco, The Turf Hotel, and Crusoes Cafe at the Robinsons Complex. There’s more local cafes, a couple of bakeries and takeaway bars alongside numerous local “Fish & Chip” shops. Well what a surprise finding this. Looks great David. Well done.